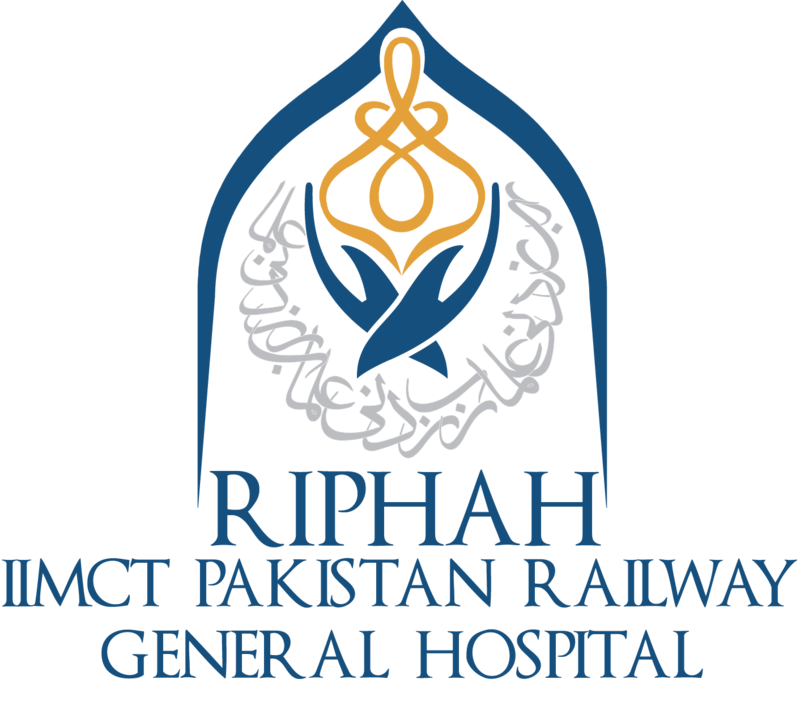 IIMCT-Pakistan Railway Hospital has a dedicated Dental OPD that is run under the supervision of qualified dentists. A Dental OPD is operating with the collaboration of Islamic International Dental Hospital (A Project of IIMCT). Special care is taken in maintaining the hygiene of the equipment used. For this purpose, the most stringent sterilisation standards procedures are put to use each time. For Specialized Dental Services, the patients are referred to “Islamic International Dental Hospital, Islamabad – A dedicated and state of the art Dental Hospital of Islamic International Medical College Trust”.